It is an Episcopal authority of communion between us who integrate the Episcopal Commission for the Prophetic Ministry and other Episcopal Commissions. It is an authority of co-responsible coordination between the six dimensions of our Episcopal Commission: Doctrine of the faith, Catechesis, Bible, Missions, Education and Culture. It is an authority of service of the Mexican Episcopal Conference, which inspires and encourages the Evangelization process of the Church in Mexico. 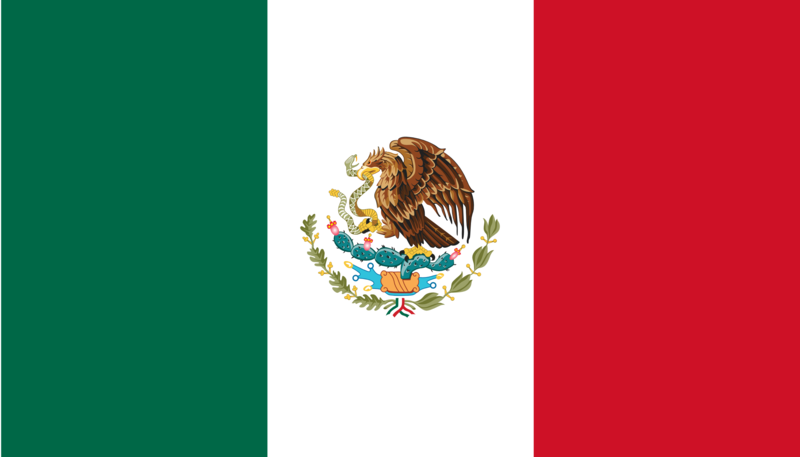 It is an authority of subsidiary and supportive service to the provinces and Dioceses, in accordance of the statutes of the Mexican Episcopal Conference. It is in conjunction with, the other Episcopal Commissions, the animation team of the Permanent Continental Mission in Mexico of whose work, this Episcopal Conference should be the spearhead.